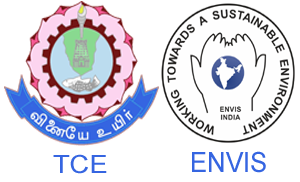 At the outset we wish to thank the Ministry Of Environment, Forest & Climate Change, Government of India for selecting the Thiagarajar College of Engineering, Madurai, Tamil Nadu as an ENVIS Centre (Resource Partner) for Plastic Waste Management. 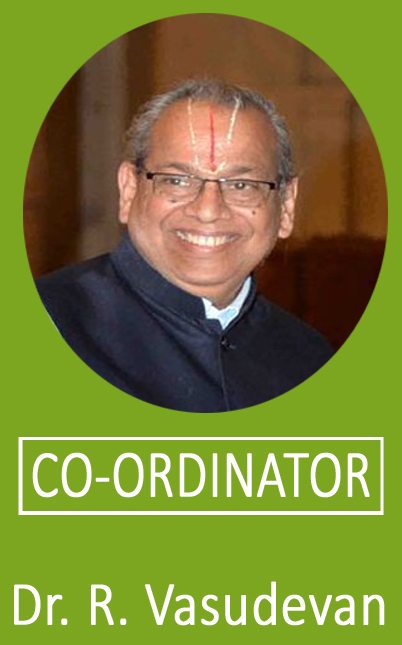 It is a great opportunity to bring out the importance of Plastics, the most important Engineering Material being used in most of the fields of application. At the same the time, the Non-biodegradable property of the Plastic and the wrong garbage culture create great problem for the disposal of the waste plastics, It is a great duty of the centre to bring out on oneside the importance of plastics and on the other side the various research being carried out at various places to find solution for Plastic Pollution, our centre is indebted to involve in the task and will became successful, our governments policy like Swachh Bharat & make in India will help us to carry out, our work efficiently.